Through the first quarter of 2016 ColoCrossing has been focused on completing network upgrades at many of our locations throughout the United States. Previously we've posted about upgrades at our Buffalo NY location, where we added Telia transit, added connectivity to TORIX, and increased throughout speeds due to a network design enhancement that segregated our DDOS protection platform from the rest of our network. We are big believers in Juniper at the network core/edge based on our excellent experience in Buffalo and Chicago where we have had Juniper gear installed for a few years. As a result, starting in January 2016 we began a network upgrade project at many of our other locations, including Dallas, Los Angeles, San Jose and NYC/NJ. 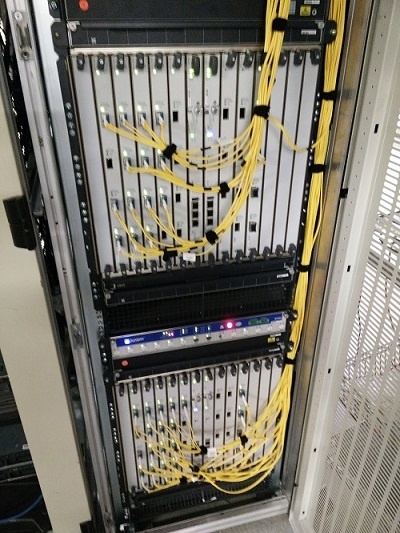 We've installed brand new redundant Juniper MX480 and MX960 at our edge in Dallas and Los Angeles and Juniper EX4500/4550 units at the 10GE distribution layer. We've also added Telia transit in both Dallas and Los Angeles to improve routing, reduce latency and increase throughput. By the end of April we'll also be turning up XO Communications in Dallas, further increasing our capacity and network resiliency. 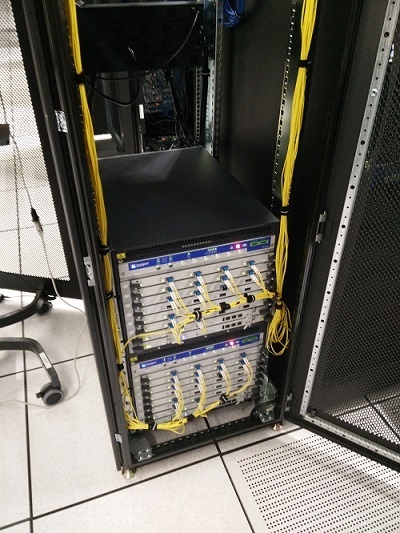 On April 18th we completed our San Jose network refresh by installing new Juniper equipment at the edge, increasing capacity and replacing older access layer equipment. All San Jose customers now enjoy 1 gbit port speeds and improved performance. Before the end of April we are replacing our existing core equipment in NYC/NJ with new Juniper gear along with increasing network capacity. The end result of this overall network enhancement project will be complete consistency throughout the ColoCrossing network ensuring that customer experiences are exceptional across all datacenter locations. We have even more great plans for 2016 which we look forward to sharing. At ColoCrossing we're committed to continually enhancing the product and service because we know our customers expect the best.